The fire alarm systems of today must meet the stringent national and local codes placed upon them. These codes are constantly being upgraded to meet the ever changing landscape upon which we install these systems. Today's systems do far more than what systems of just a few years ago did and the systems of the future will provide even more features. 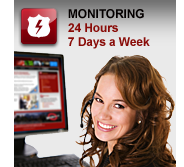 All of the codes and upgrades are designed with one thing in mind – life safety. 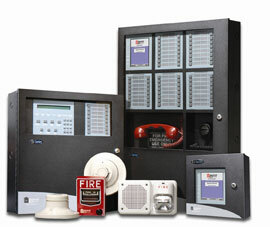 Classic Systems prides itself on its fire alarm systems and its extensive background in fire and life safety. The fire alarm systems that Classic Systems provides are state of the art and meet and in most cases exceed national and local code.Further, these systems are expandable for future use and are ready now to meet demands of the future. Whether you need a fire alarm system for a high rise building, school, hospital or any type of facility, Classic Systems has the proper solution for your needs. We pride ourselves on our ability to provide a complete fire alarm project: engineering and design, CAD drawings, the necessary equipment,software programming, supervised installation, system checkout and maintenance.We can provide the right system to meet the requirements of any project.